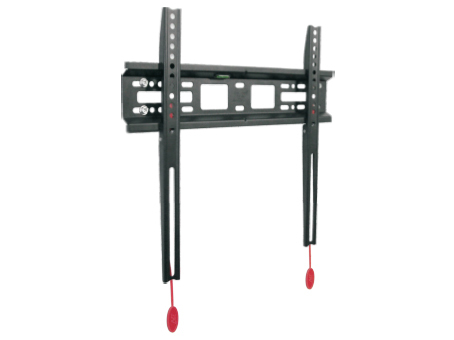 SP600 Cantilever mount is designed and cater for current market's LCD, LED flat panel TV screen. 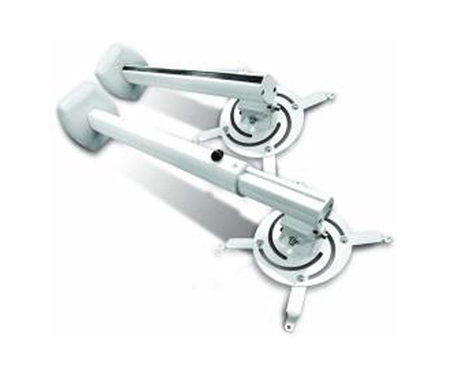 Designed with space saver, this wall mount is suitable for home use and commercial. 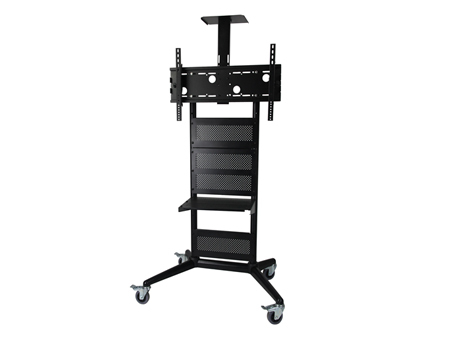 Its high tensile rigidness, trendy and dynamic looked offered you the best of viewing temptation. 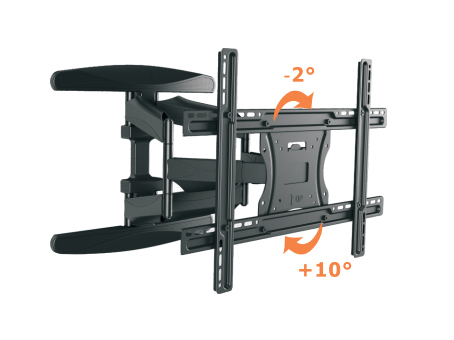 Hung free at any tilting angles.